There are so many accommodation options in Sydney, from hostels to budget, to five star hotels there is something for everyone. Having worked in the travel industry for over 10 years, I have been booking groups into a wide variety of hotels and hostels in Sydney for a long time now. If you are coming from overseas you might find accommodation to be very expensive compared to where you come from so you might need to budget more for hotels than you expect. 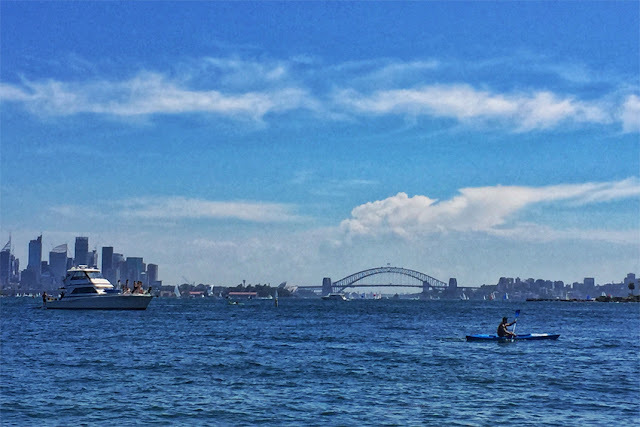 While I cannot recommend hotels in every area, I am giving you Sydney accommodation options in the areas that I feel will allow you to explore a variety of Sydney attractions. For more information on what to see and do in Sydney you should read my post Three Days in Sydney. 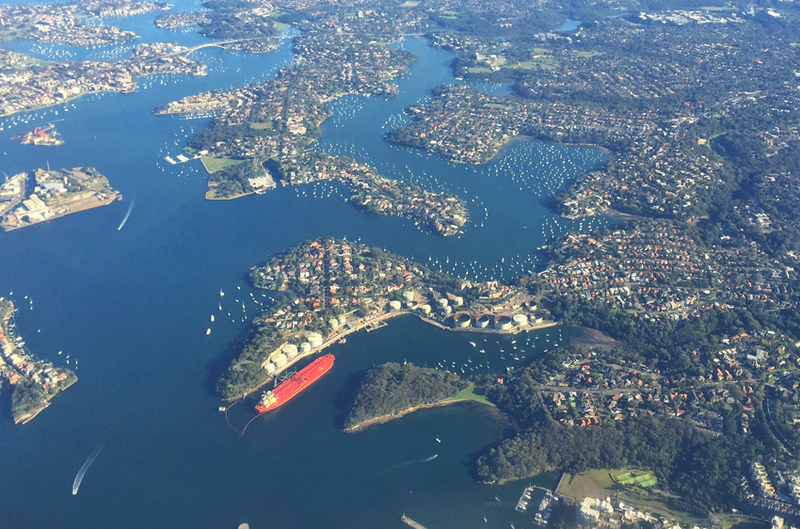 I am recommending accommodation options in Sydney around Central Station as this allows easy access from the airport and the ability to access public transport easily. So to get to most of these recommendations you will be able to take the train from Sydney Airport to Central Station. If there are two or more of you I would recommend taking a taxi as this will be better value for money and likely cost you less than $35 AUD to get to these recommendations. These are some of the best mid range and budget conscious hotel options for Sydney that are all located close to Central Station with great access and walking distance to many Sydney Attractions. All of these mid range hotels are in a great location to explore the city and other areas like all of the restaurants, bars and cafes of Surry Hills. 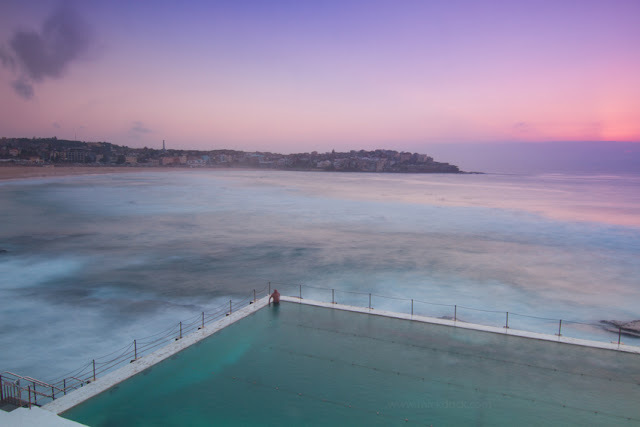 As well as walking distance to China Town, Hyde Park, Oxford Street and Darlinghurst. Rydges Sydney Central. This hotel is a 5 minute walk from Central Station. 28 Albion Street, Surry Hills. Vibe Hotel on Goulburn St. This hotel is a 5-7 minute walk from Central Station. Travelodge Sydney – This hotel is a 5-7 minute walk from Central Station. Central Station Hotel. This hotel is a 5 minute walk from Central Station. Y Hotel Hyde Park. This hotel is a 5 minute walk from Central Station. 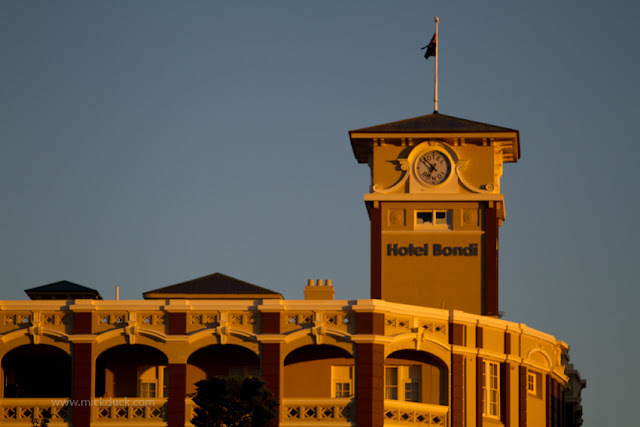 Luxury hotel accommodation in Sydney offers many options. These are some amazing hotels that are located closer to the Opera House on Macquarie Street. These have great access to The Rocks, Circular Quay, Opera House, Sydney Harbour Bridge and much more. Intercontinental Hotel. Beautiful historical building with amazing views over the Opera House and Botanical Gardens. Sir Stamford. 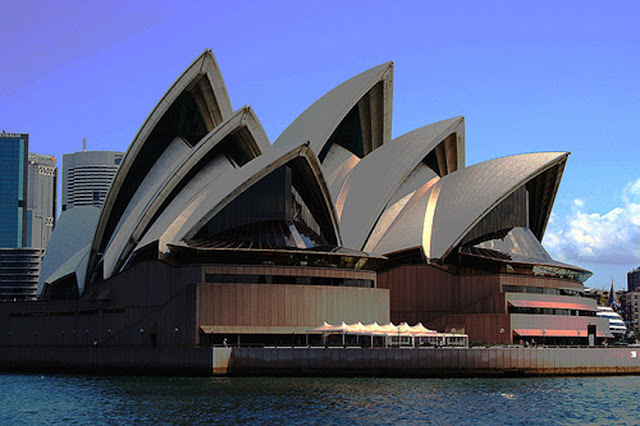 Walking distance to Sydney Opera House, and offering some great packages for couples. Amazing options you have provided in your blog post! Thanks for sharing it!